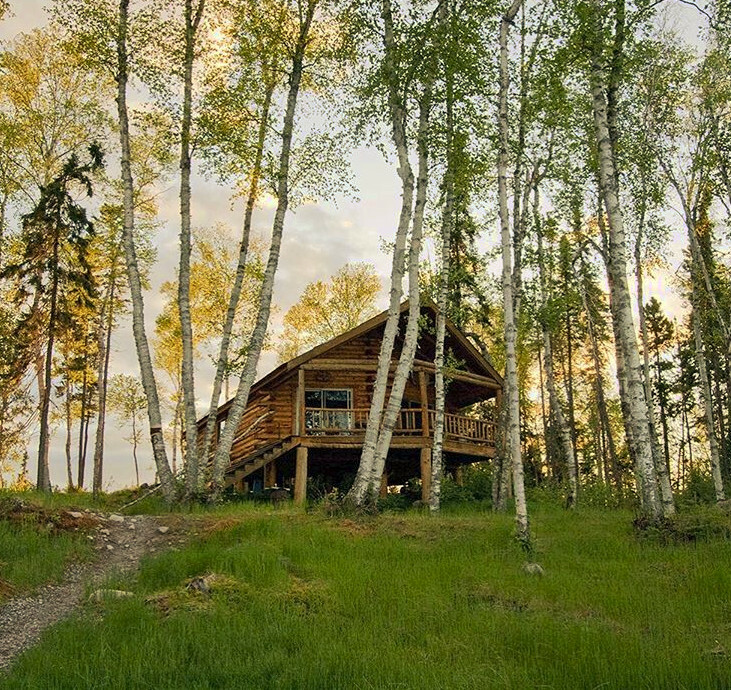 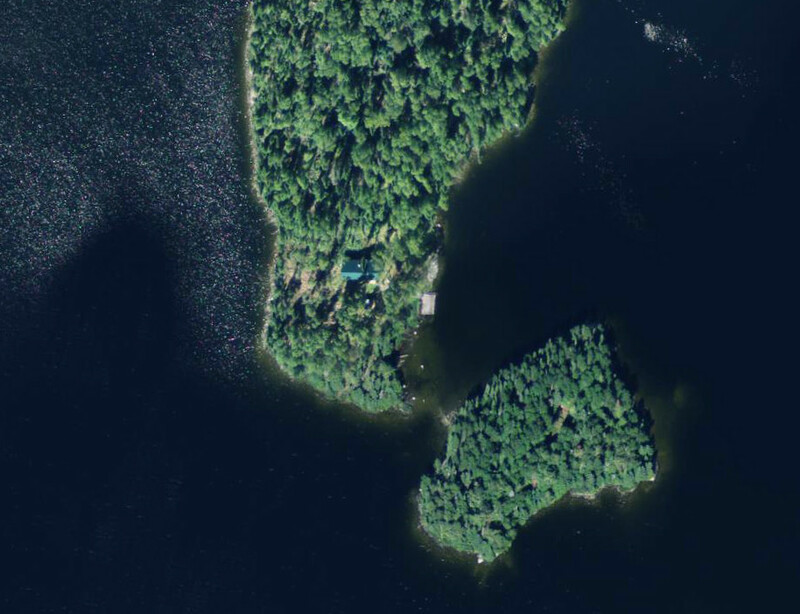 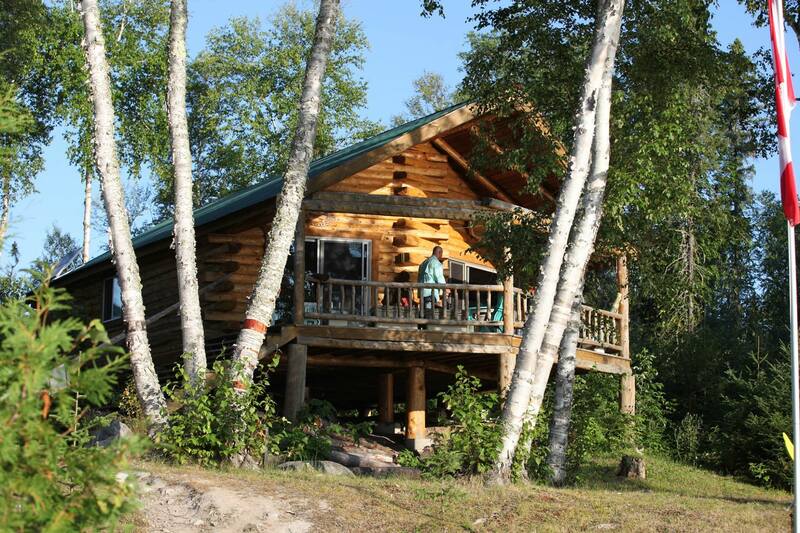 Zarn outpost is the only cabin on the 10.5 mile lake, accessible only by boat. 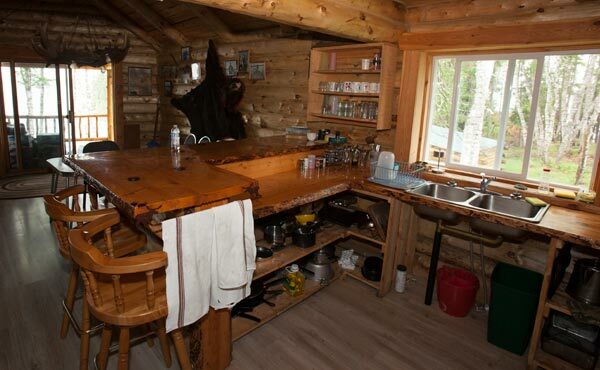 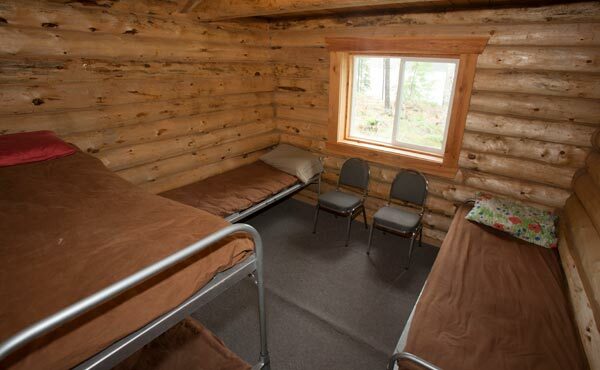 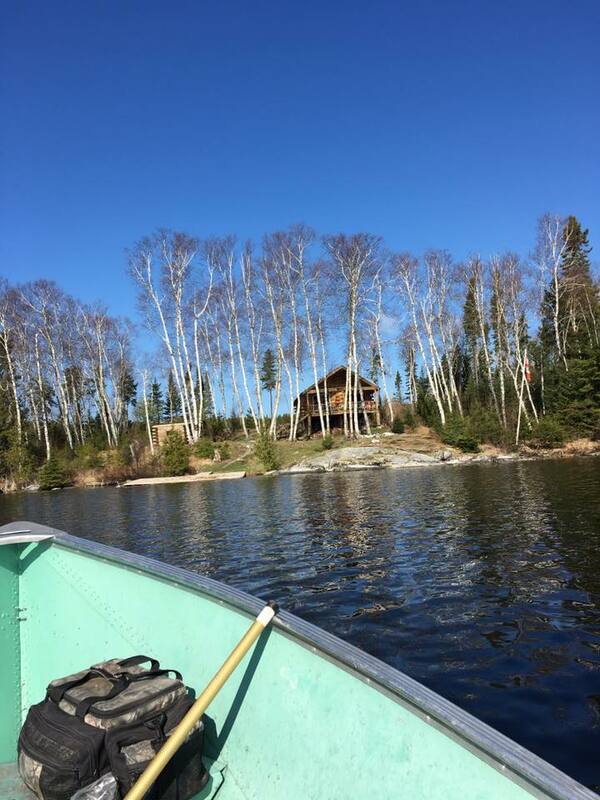 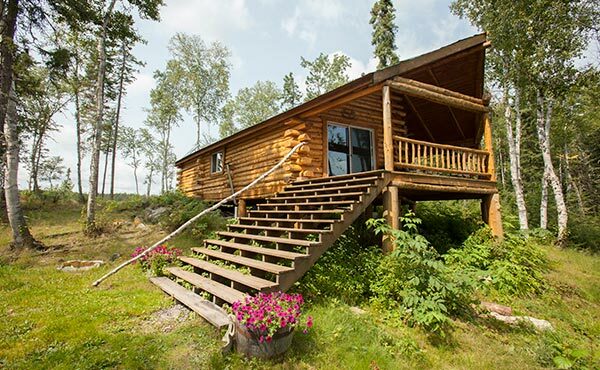 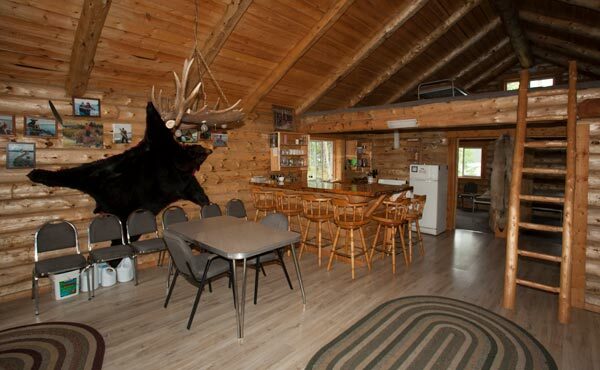 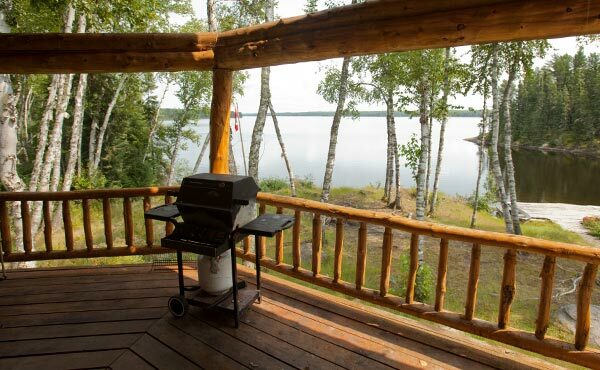 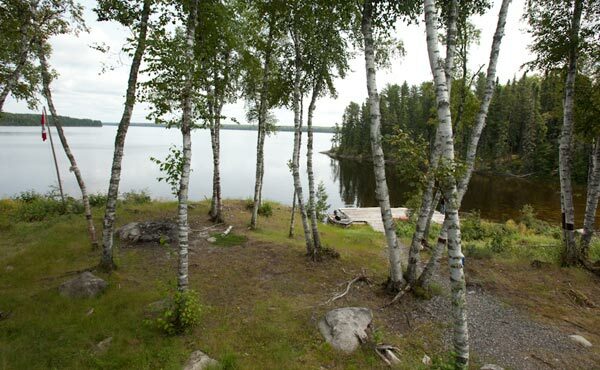 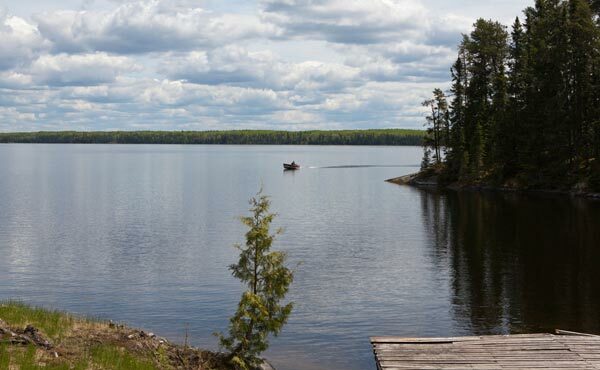 This remote outpost offers unmatched seclusion and excellent year round fishing. 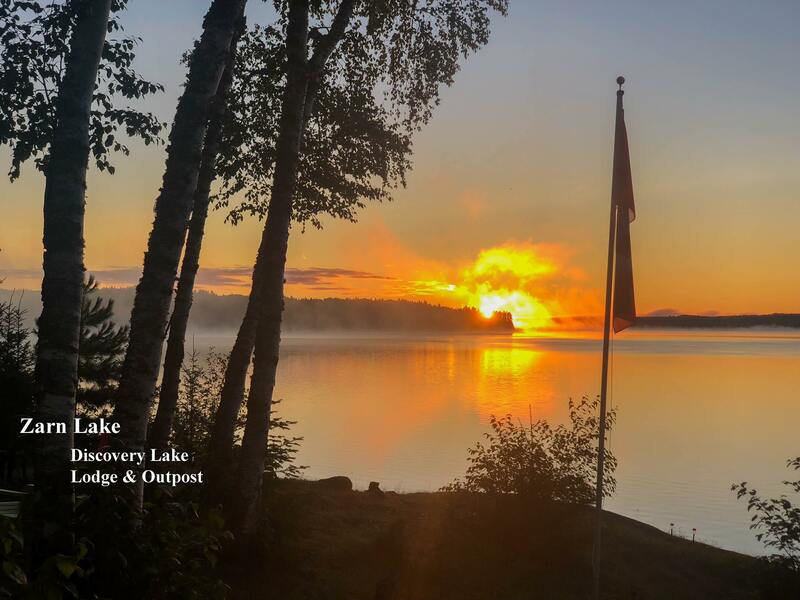 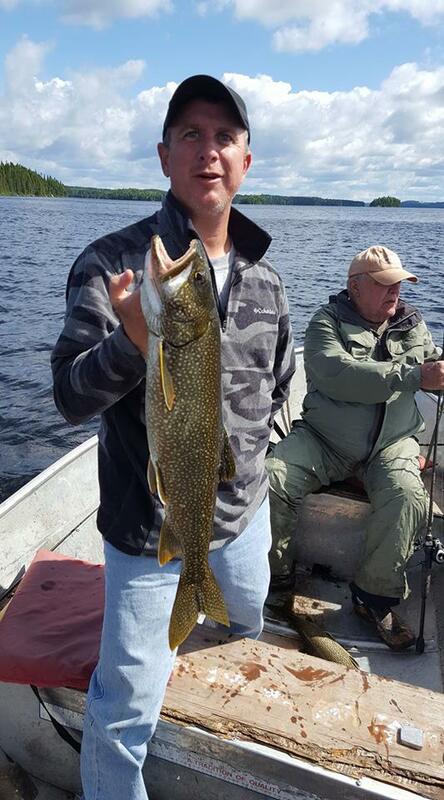 Zarn Lake reaches depths of up to 120 feet making it ideal for lake trout. 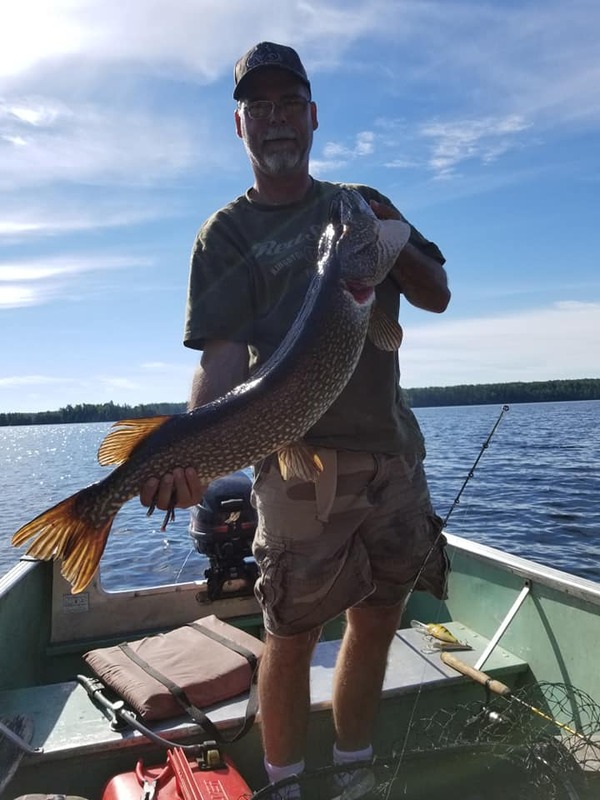 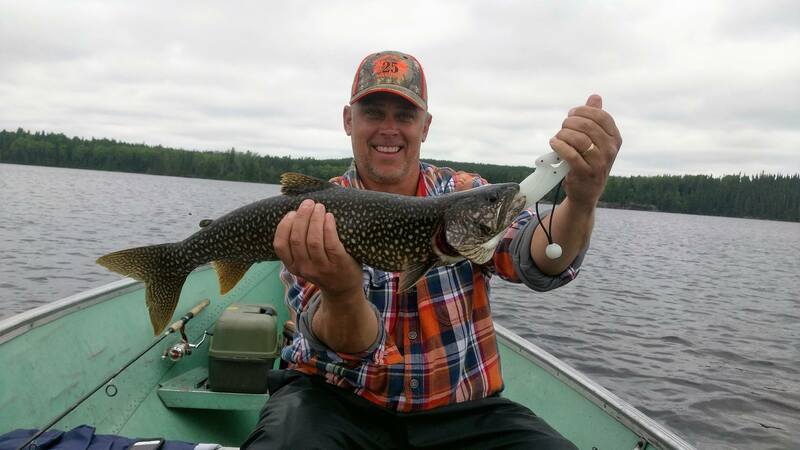 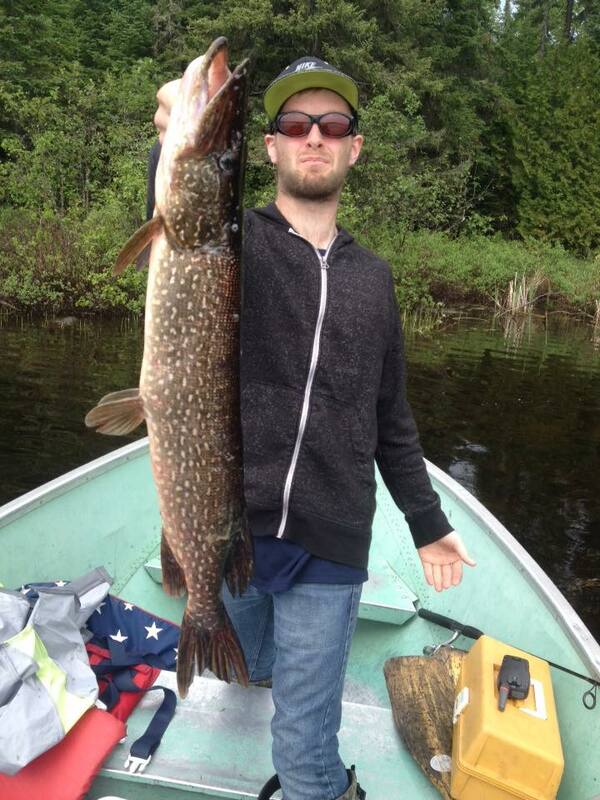 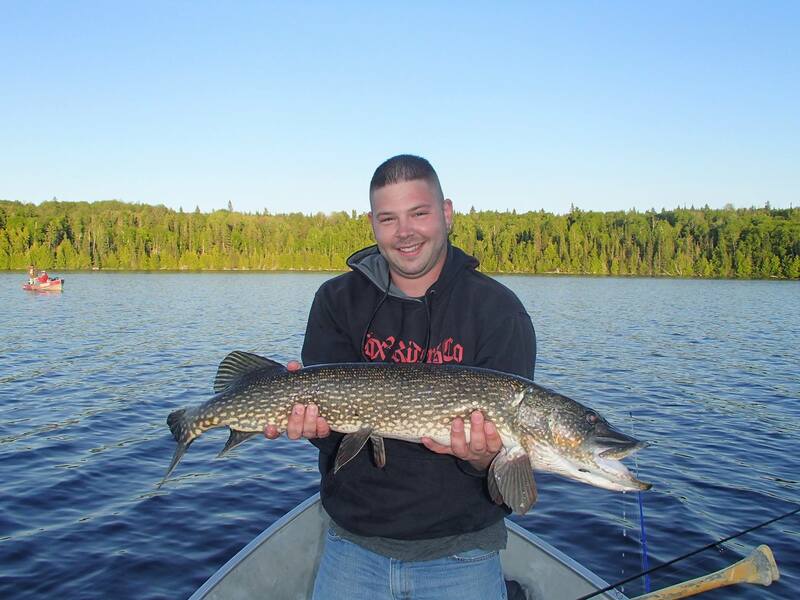 If monster northern pike is what you crave, this lake offers some of the best. 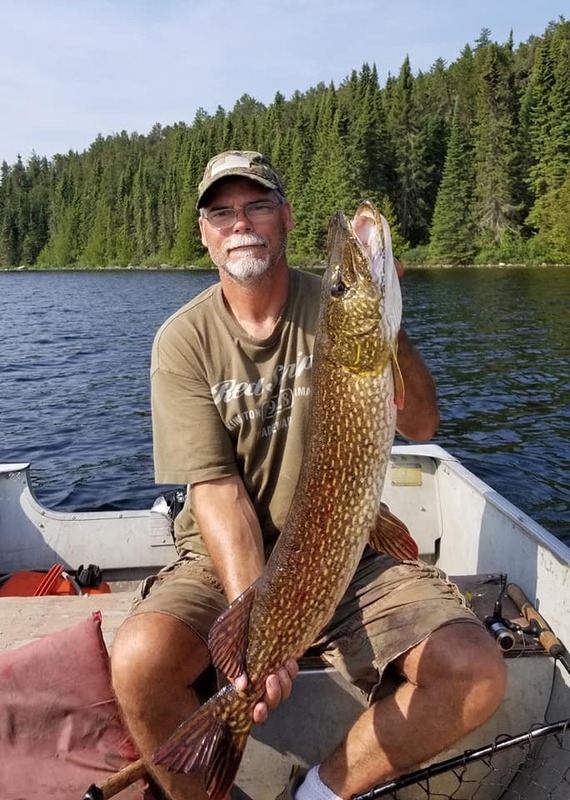 A short boat ride across the lake will lead you to a quarter mile adventure walk down the Jorick Trail to a large hidden lake which is seldom fished. 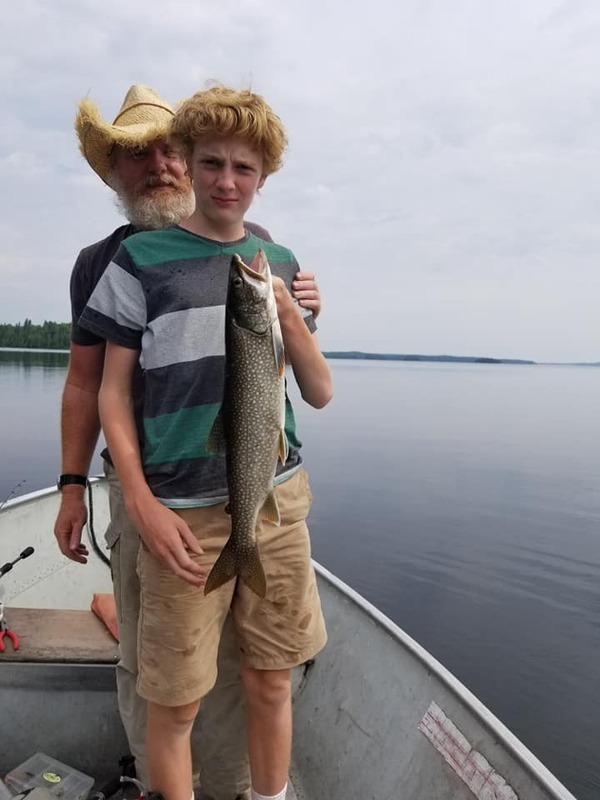 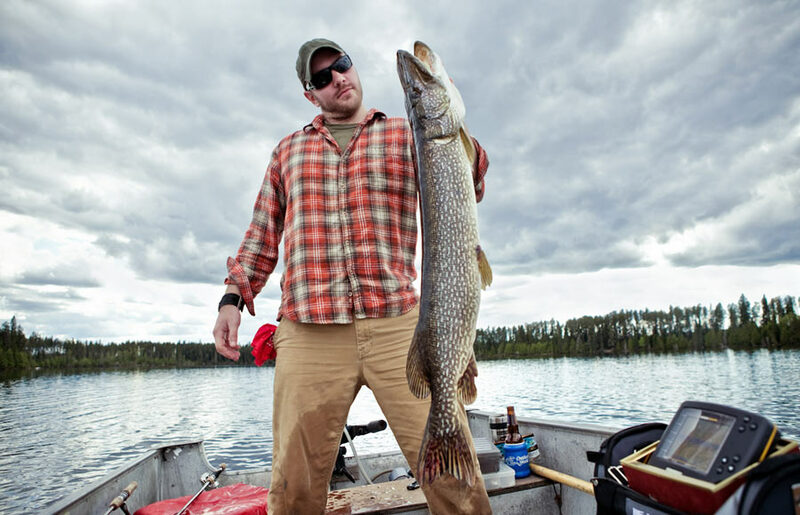 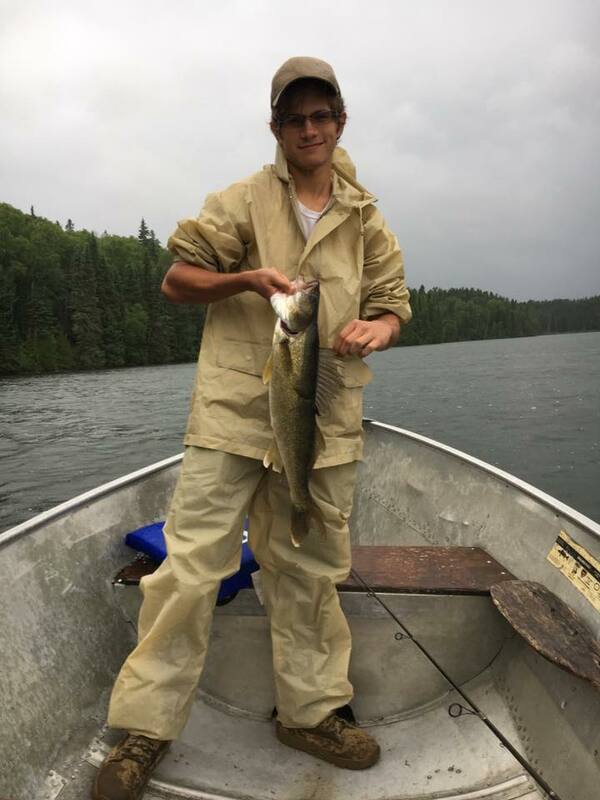 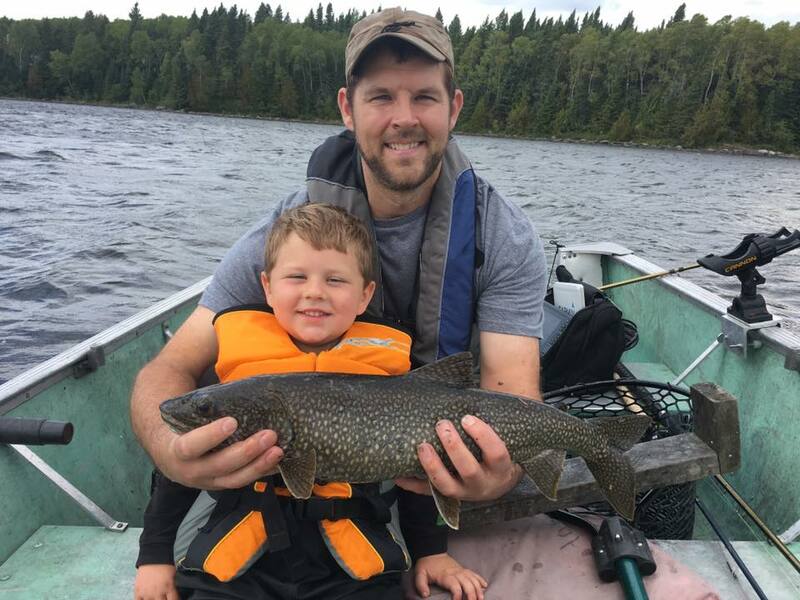 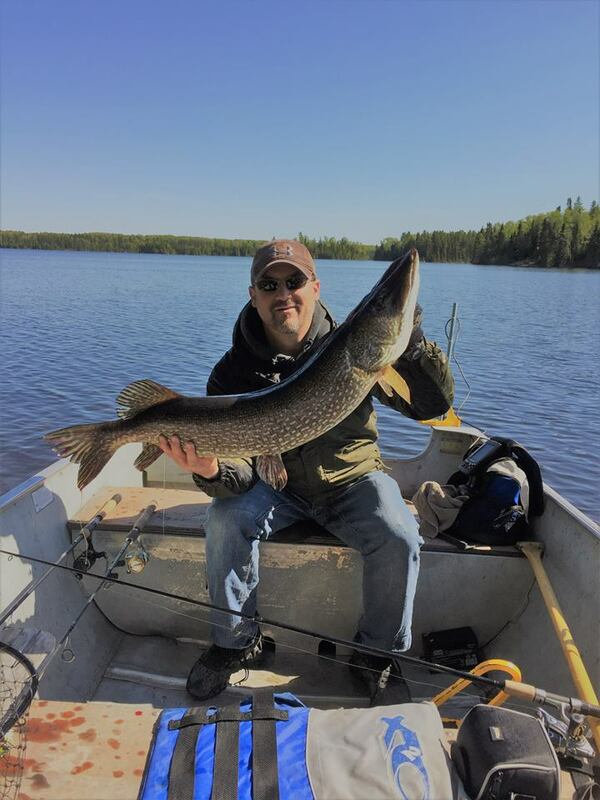 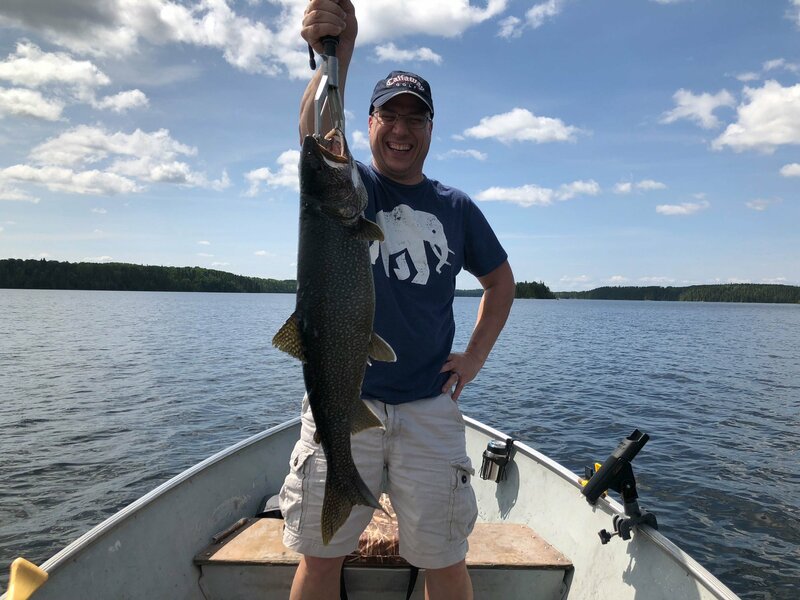 Jorick Lake offers amazing walleye fishing, and is known to spit out trophy’s reaching 35” in length! 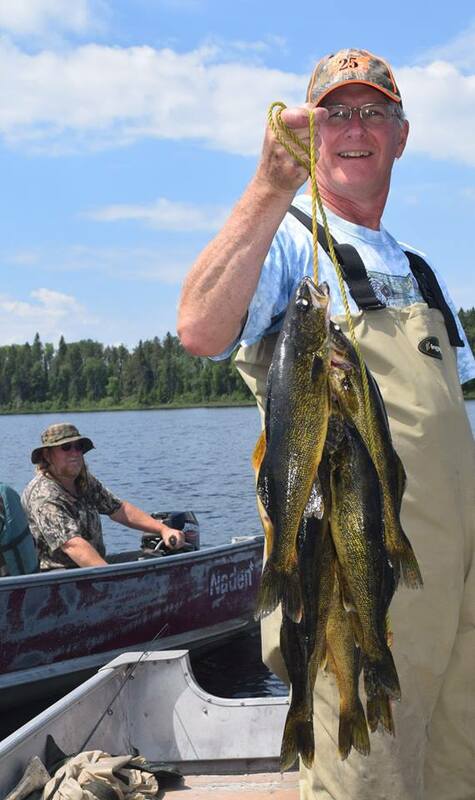 Walleye fishing can be found on Jorick Lake.